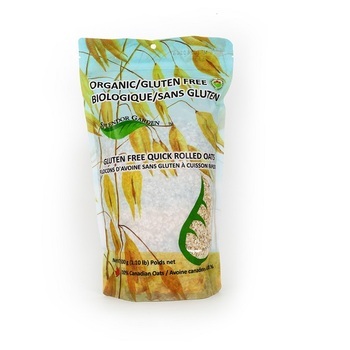 Case Size: 12.79" x 11.02" x 12.59"
While oats are naturally gluten-free, they often come in contact with wheat, barley and rye as the oat supply moves from the farmers' fields to our mills. 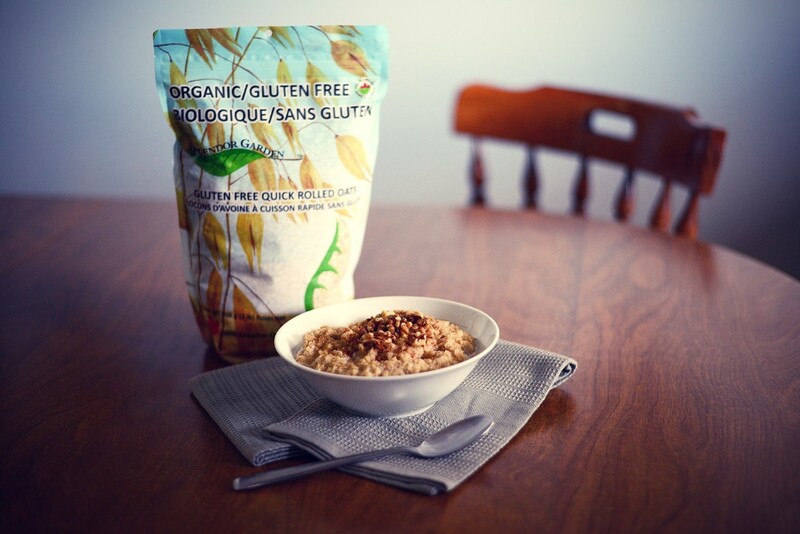 Our approach to removing these stray kernels of non-oat grains relies on a few key elements. We begin by choosing only the cleanest incoming raw oat shipments to put through the system. 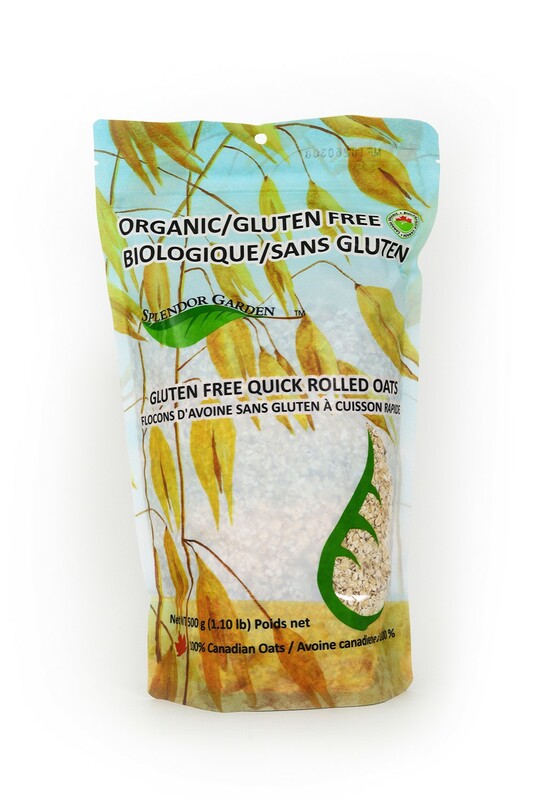 These oats are then processed through a dedicated series of mechanical and optical sorters that use natural differences in size, density and color to isolate and eliminate any remaining non-oat grains. 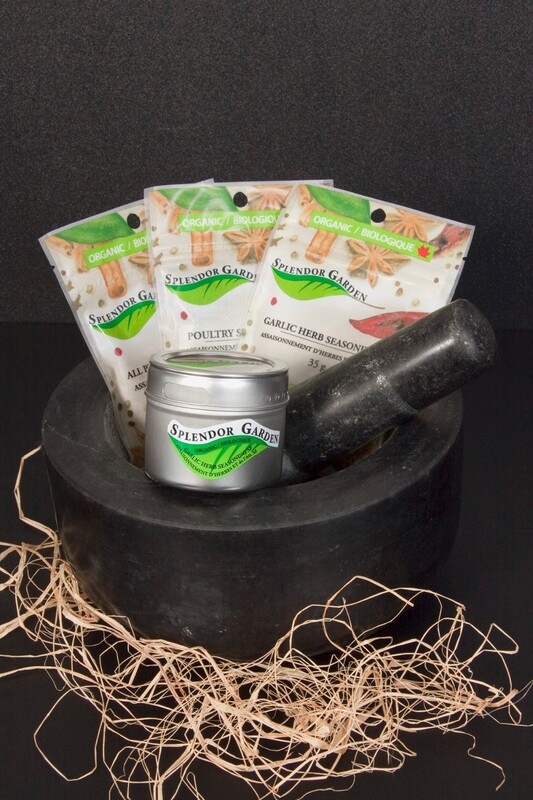 Bring water and salt to a boil, gradually add Splendor Garden Quick Rolled Oats, reduce heat and simmer for 2 – 4 minutes, stirring occasionally until desired thickness is achieved. 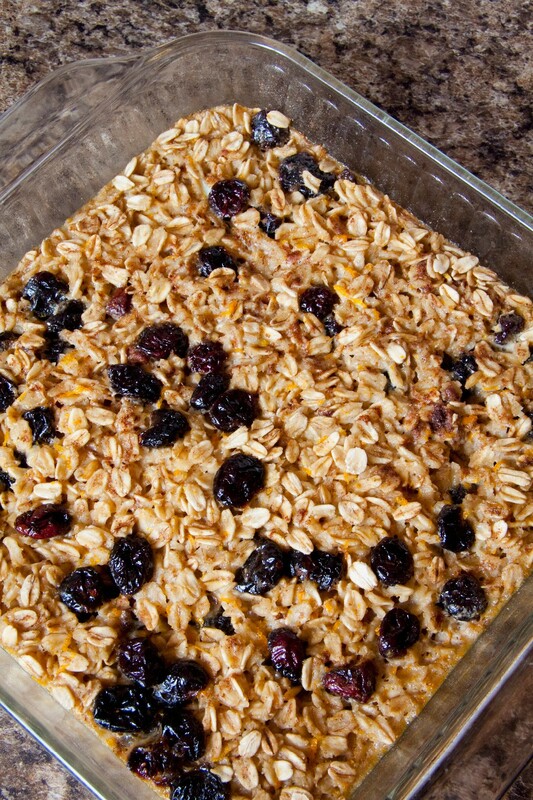 Combine 1 cup water, dash of salt and 1/2 cup Splendor Garden Quick Rolled Oats in medium microwave safe bowl. Microwave on high for 2 minutes, remove and stir well before serving. 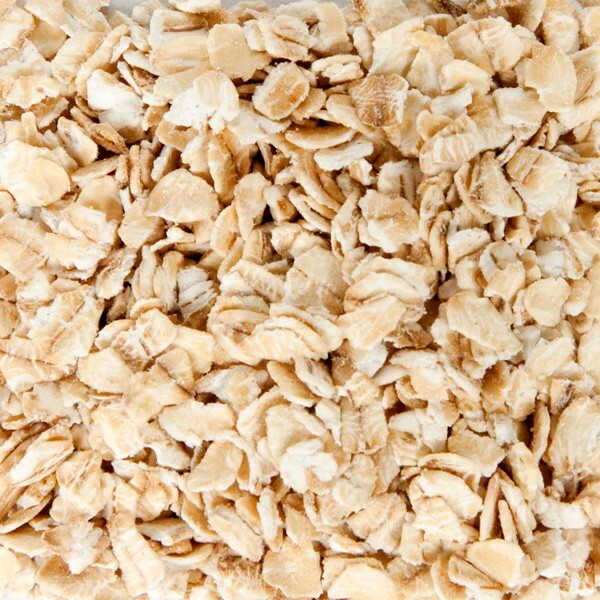 For creamier oatmeal add more water, for thicker oatmeal use less water. For added nutrition, dried fruit, nuts, raisins or cranberries along with a pinch of Splendor Garden Organic Cinnamon, Organic Apple Pie Spice, or Organic Pumpkin Pie Spice can be added. We are able to offer you a superior product for every step in the supply line-growing to processing is controlled first hand by our supplier. 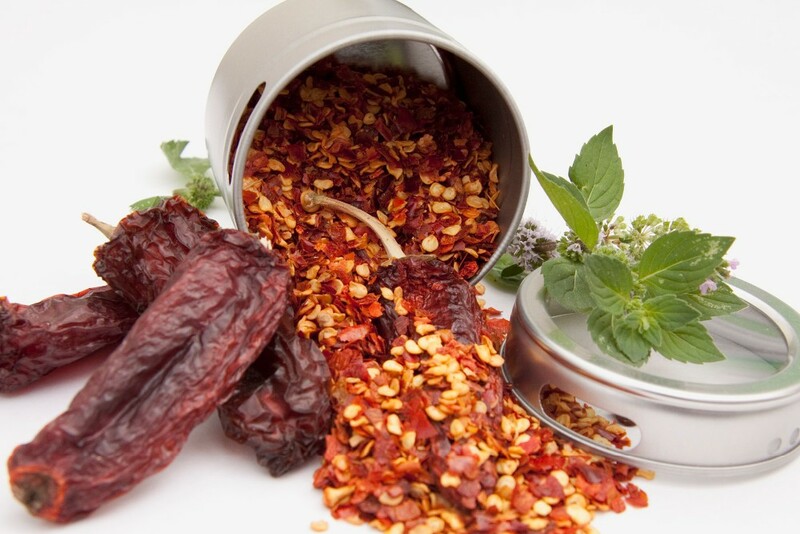 To ensure quality always comes first, our supplier partners with growers that produce bulk organic herbs and spices to exact specifications. The elite network of growers are recognized not only for their quality, but also for their consistency and they span the globe throughout Asia, Europe, Africa, the Pacific Island nations, North America, South America, Central America, and Mexico. 100% Organic NO chemicals or synthetic fertilizers are used, our organic growers use only natural, NON-GMO products.